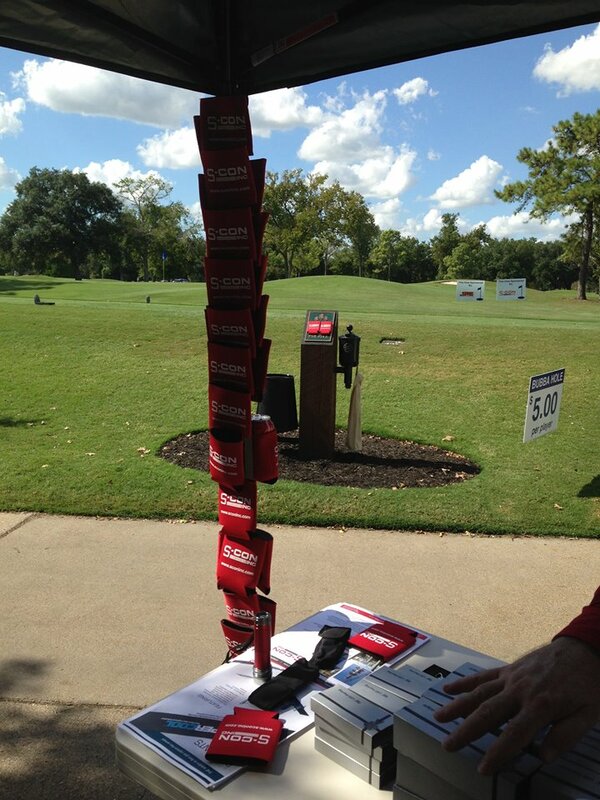 S-Con Sales Team Sponsors Hole at Houston Gas Processors Association Golf Tournament - S-CON Inc.
On Thursday, October 9th, the S-Con Sales Team sponsored a hole at the Houston Gas Processors Association Golf Tournament. 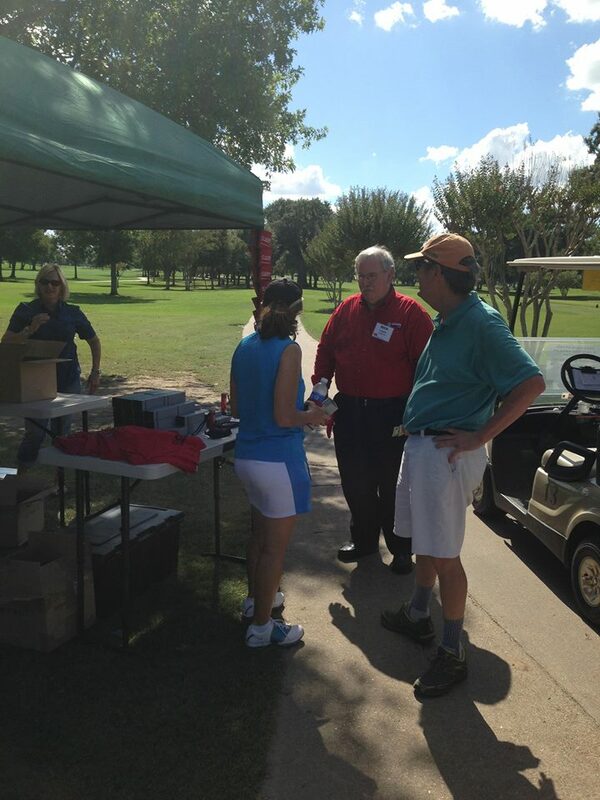 The tournament was held at Pine Forest Country Club and allowed the sales team to meet with natural gas professionals. 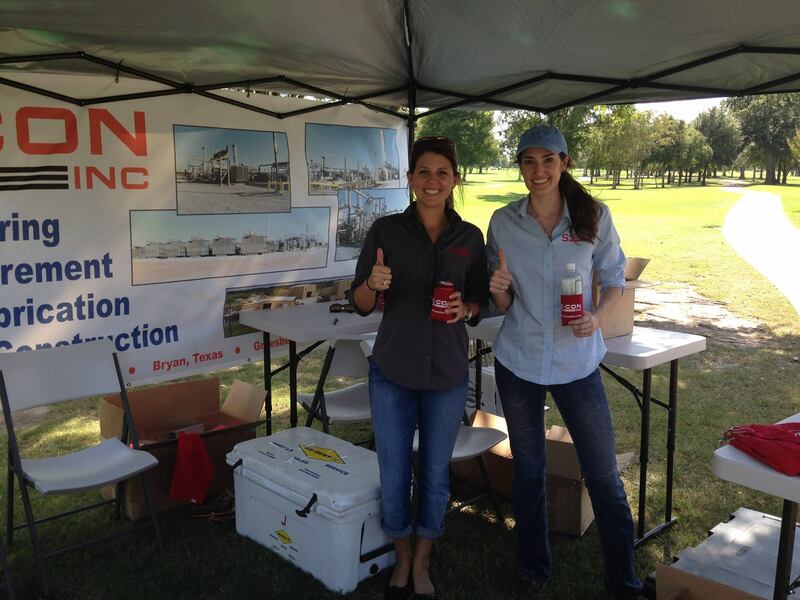 At the hole, the team gave out S-Con koozies, flashlights and golf towels, as well as, refreshments.